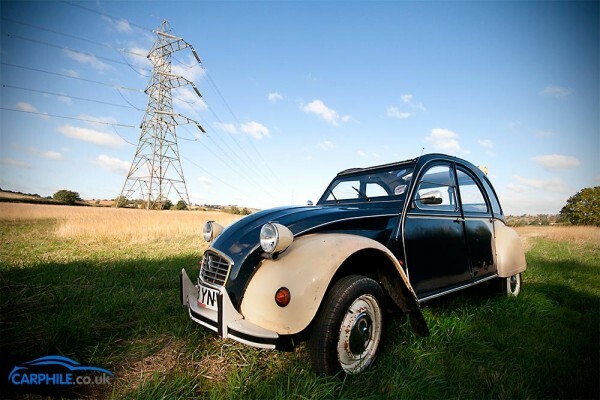 Citroen 2cv6 owner’s story – what is it like to own and drive a classic nineteen-eighties Citroen 2cv? As part of carphile.co.uk’s Owners View series, a Citroen 2cv owner tells us what appealed to them about their classic French ‘Peoples’ car. 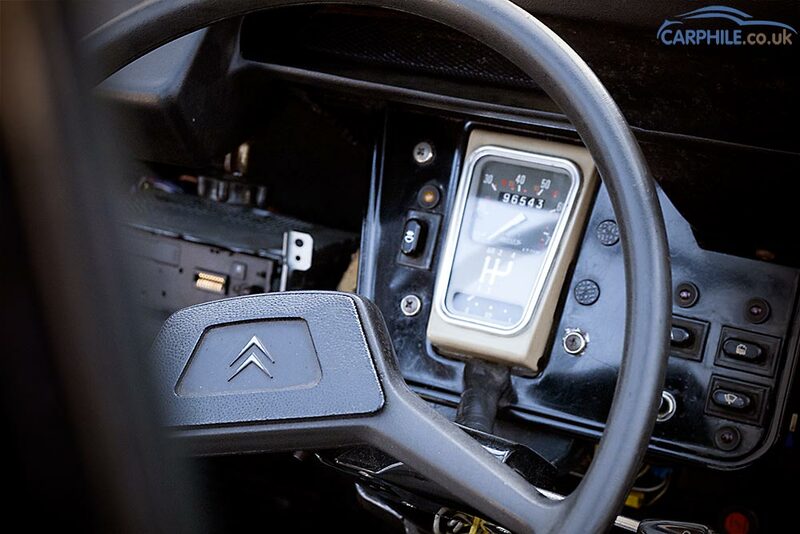 What it’s like to drive and what is great about owning these classic Citroen cars. There are lots of things I love about the Citroen 2cv. 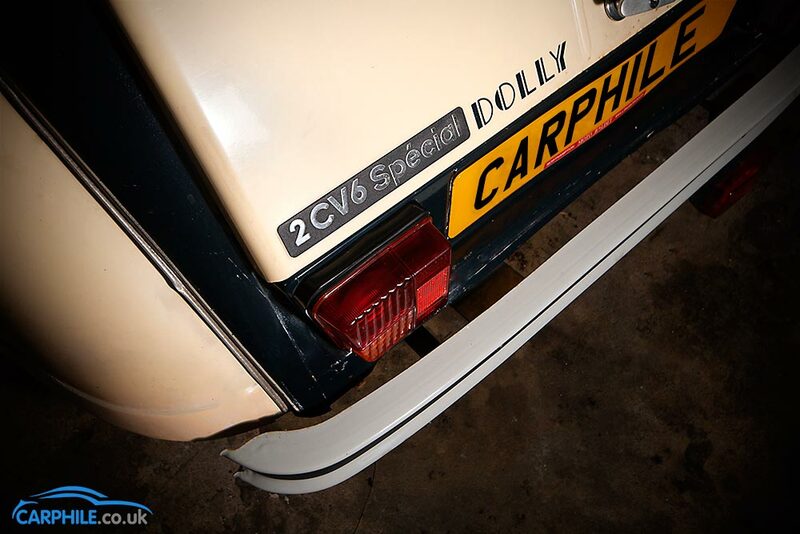 It’s a curiously endearing car that somehow survived 40 years in production (and the Nazi’s) and despite having bucket-loads of charm, was mis-understood by nearly everyone for most of that time. It’s genuinely refreshing to get behind the wheel of a 2cv today, which sits at the opposite end of the scale compared with modern cars – being lightweight, analogue and wonderfully simple. 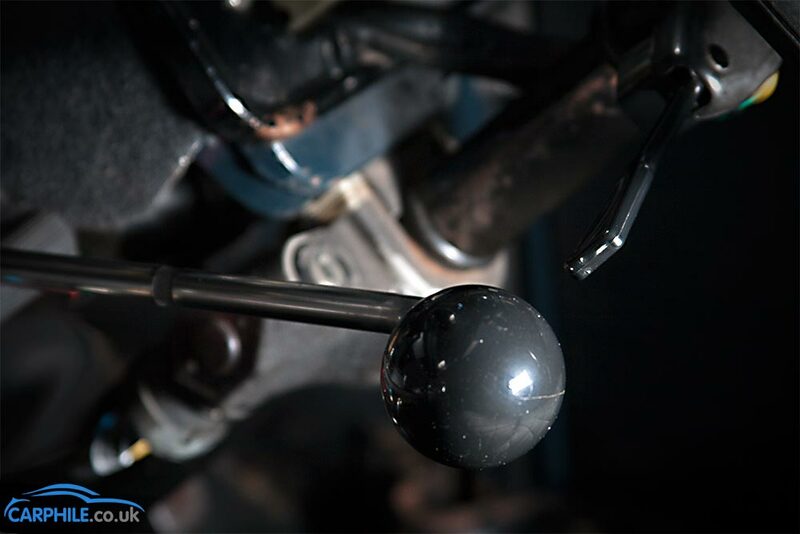 The Citroen 2cv6 was fitted with a twin-cylinder, 602cc engine, producing 27bhp. See the engine start up in this video.